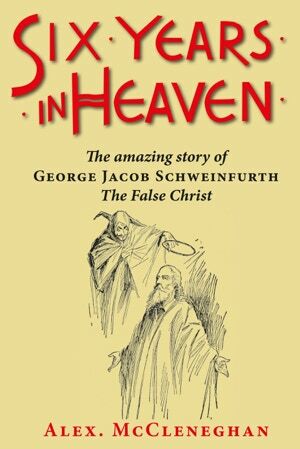 Six Years in Heaven was first published in 1894. Written by a previously unknown writer, this extraordinary story of Schweinfurth’s church is a cautionary tale of the effects of religious fundamentalism and the power of cults. The book is interwoven with a romance, telling the story of Clara and the attempts of her beau, Arthur, to save her from Schweinfurth. 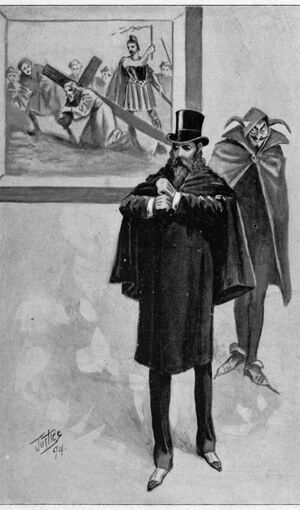 However, the true purpose of the novel is most likely to have been to expose the real-life scandalous goings-on within the Church Triumphant. Includes seventeen black and white line illustrations from the first publication.